Mr. Donald A. Eller, age 74, of Lanett, AL passed away on Tuesday, October 16th, 2018 at Diversicare of Lanett. He was born on July 11th, 1944 in Mason City, IA to the late Arthur Raymond Eller and Lillian Evelyn Eller. 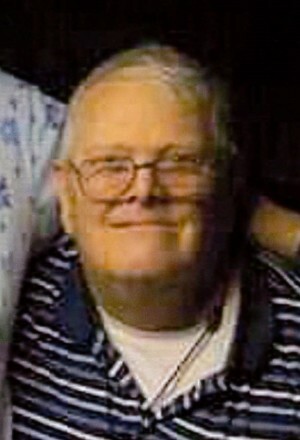 Mr. Eller is survived by his wife, Linda Arrington Eller; his daughter, Sherry E. Lee; his two grandchildren, Draven Johnson and Haley Johnson; his two sisters, Kris Eller (Stephen) Randles and Marlena Belt; a host of nieces and nephews. Mr. Eller was of the Pentecostal faith. During his life, he was able to spend time in all 50 States. He enjoyed working for Charter Communications for many years. He was a great photographer and one of the most kindhearted men there ever was. Funeral services will be held on Friday, October 19th, 2018 at 3:00 PM (EDT) at the Johnson Brown-Service Funeral Home Chapel in Valley. The Reverend Rusty Letson will officiate. Interment will follow in Oakwood Cemetery. The family will receive friends Thursday evening from 7:00 until 9:00 PM (EDT) at the Johnson Brown-Service Funeral Home in Valley.